North Star TeleCOMMHit Inc. guarantees 2-3 day turnaround time for all repair orders. If your turnaround time is over 3 business days, North Star TeleCOMMHit Inc offers you free shipping. that covers them for a full TWO year. 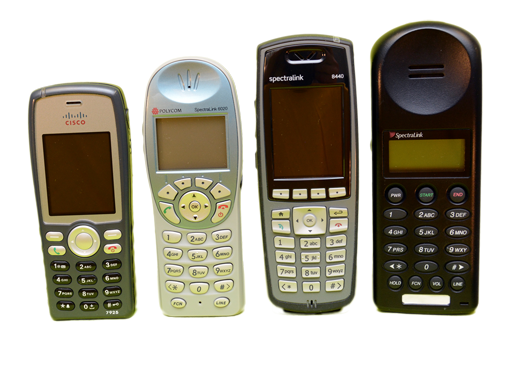 Since 1997 TeleCOMMHit has been a leader in bringing cost effective innovations to the telecommunications industry. We guarantee full satisfaction and confidence in our company. If you’re not satisfied with our service - your repair order will be free and that’s our policy. A unique Database and Bar-coding Program that tracks customer repairs and recurring problems ensuring maximum efficiency and product performance. 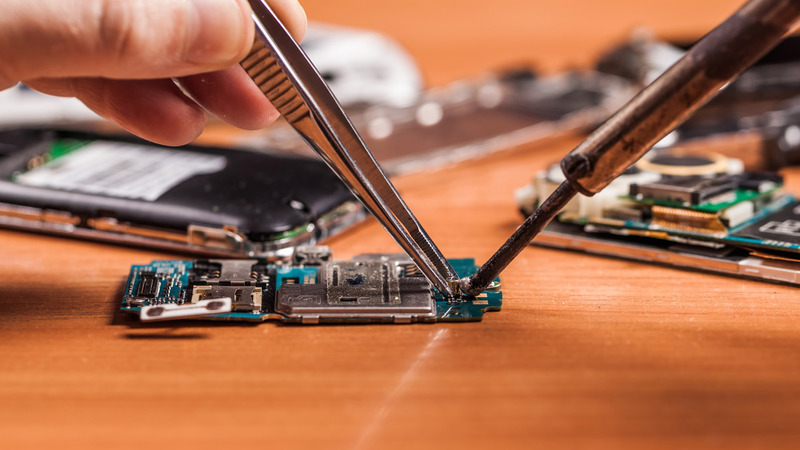 Extended repair services for a variety of data and computer equipment. Flexible service terms at substantially lower rates than typical service contracts. TeleCOMMHit backs its repairs and equipment with complete satisfaction guaranteed. 2 year warranty that surpasses most manufacturers’ guarantees. 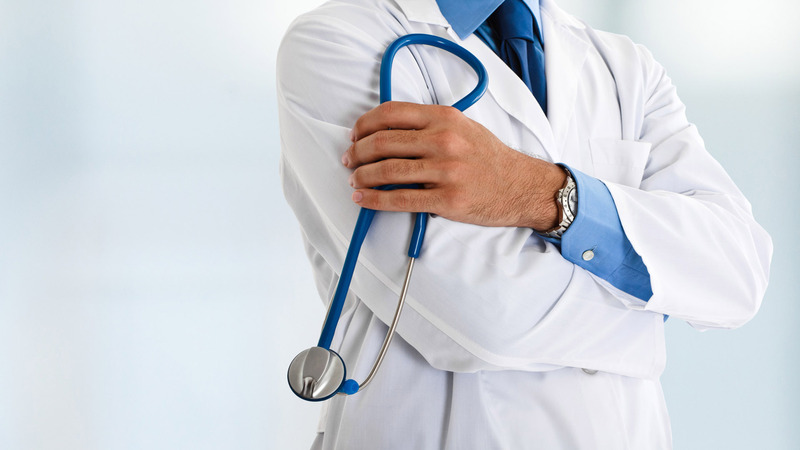 Emergency-Replacement Guarantee on all critical components. Completely reconditioned equipment and components offering improved performance. Extensive inventory of in-stock parts and related peripherals. Innovative Advanced Replacement Program with 24 hour deliveries. Standard turn around within 2-3 business days for non-emergency repairs. Please contact a sales representative toll-free for quantity discount or any questions. We believe that customers can expect more from their phone systems. Our customers know that when they work with us, they’ll receive exceptional customer service. 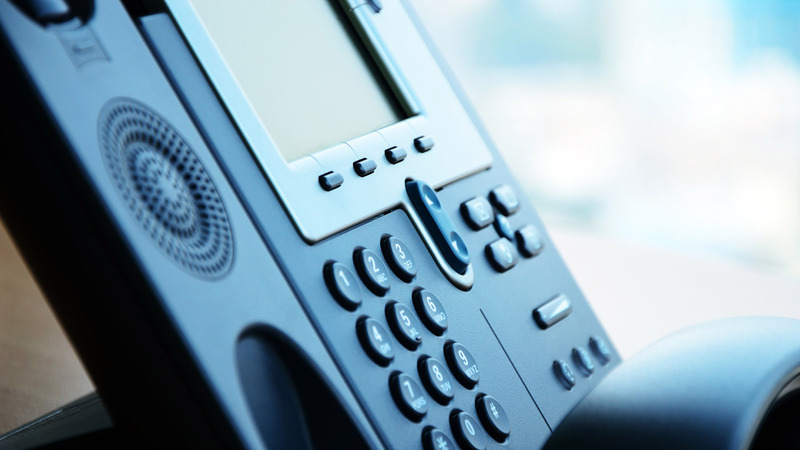 We’ll manage the entire process of purchasing a new business phone system through to completion. We are punctual, professional, friendly – and affordable. We believe deeply in the importance of customer engagement, and constantly strive to provide the best possible experience for you. Backed by an amazing staff and fantastic business partners, we can help you achieve your phone system goals. We love serving Illinois but as you can see, we work for businesses across the USA & CANADA. We would be honored to include you in our list of customers. Give us a call to learn more about us!! !